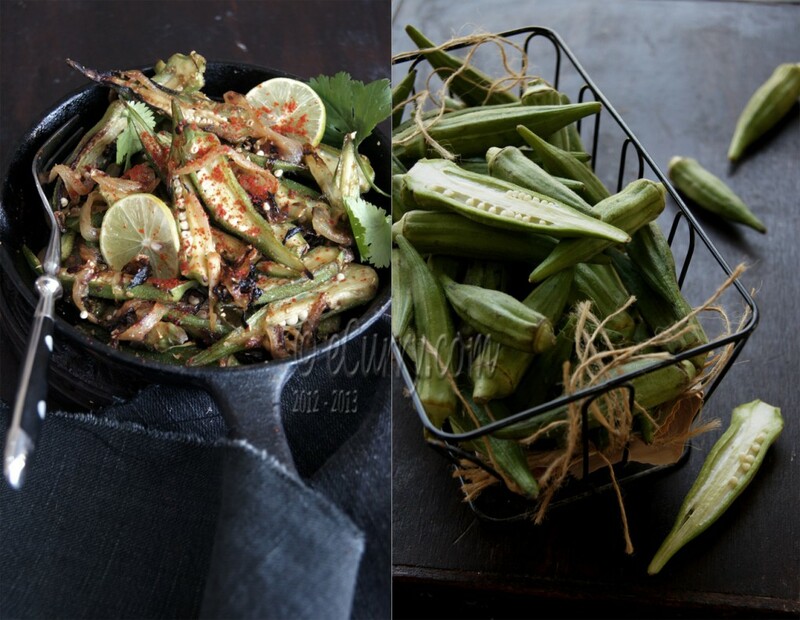 I grew up having steamed okra drizzled with pure mustard oil and salt. Not many kids of my age fancied that, but I did. 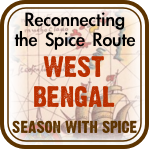 The aroma of mustard oil makes everything better and every Bengali will tell you that, without hesitation. 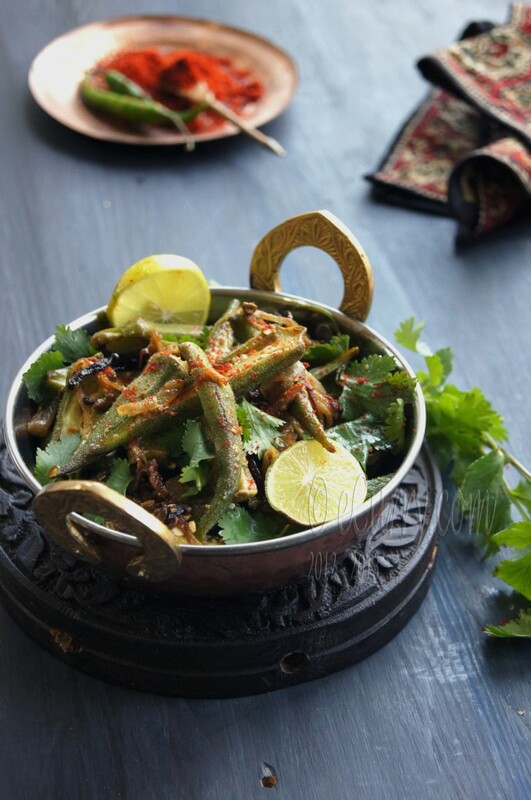 Bhindi or Okra or Lady’s finger (this one is my favorite name) serves more purposes than just a vegetable for cooking. I remember slicing them, dipping them in fabric paint to make table napkins when I was at school. Now little T will fill in all the papers and cards with different colored flowers with sliced okra. Well, crafts aside, lets talk about the recipe today. It is uncomplicated if you do not take slicing the vegetables in account. I cannot say that I enjoy slicing okras, esp. with having to wipe off the knife each time after I have sliced a few. But it is one way to keep the slime from getting everywhere. And I still have not figured out the mystery behind the Do Pyaza (Do = two/double, Pyaza/Pyaz = onion). Some claim it is onions cooked twice, while some explain it as using double the amount of onion than the other main ingredient (meat or vegetables), by weight or by volume I do not know. This confusion which I am sure many share with me, would only mean that this recipe is made in many different ways; yet it bears the same name. There is no one “traditional recipe”. When slicing okras, wipe clean your knife after slicing a few. It makes them less slimy and prevents from transferring from one to another. Cooking okra, esp. if you want a dry fried kind will require a large quantity of oil (more than any other kind of preparation) to prevent them from getting sticky and cooking them quickly and efficiently without breaking them and getting them mushed up; so adjust that to your comfort level. Use salt at the end of cooking as salt releases the liquid from the veggies. Try not to toss and stir the vegetable too much while cooking, as it gets the slime all over and make it wet and sticky. 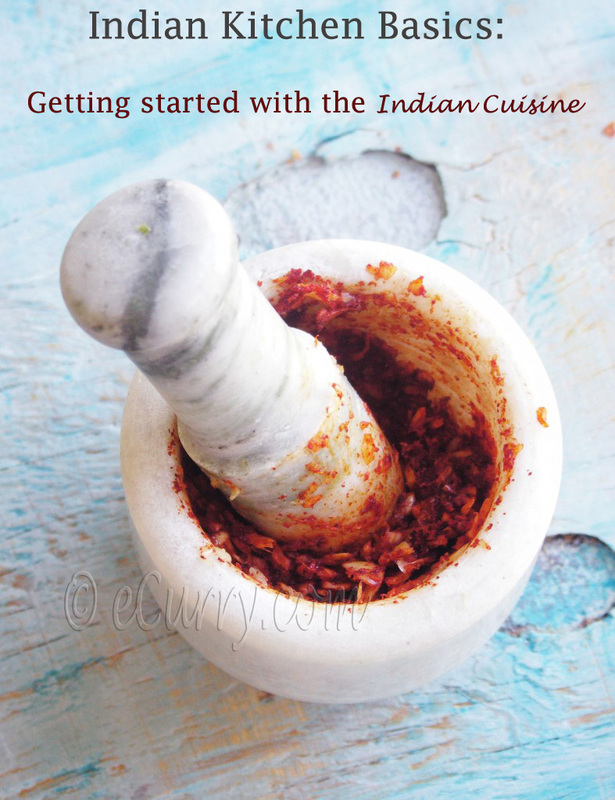 Note: Some recipes for Bhindi Do Pyaza will use tomatoes or yogurt for the slight tang. I avoid both as the liquid from both gets the okra all mushy and slimy and we do not like it that way. I use the lemon juice or sometimes sumac or dry mango powder (amchur). If you want to use tomatoes, cook the chopped tomatoes after you cook the onions and before you add the okra. If you want to you yogurt, use a couple of tablespoons only after the cooking is done and it is almost time to remove it from the heat. Wash the okra and pat them completely dry. Or you can lay them in a single layer and let them air dry. 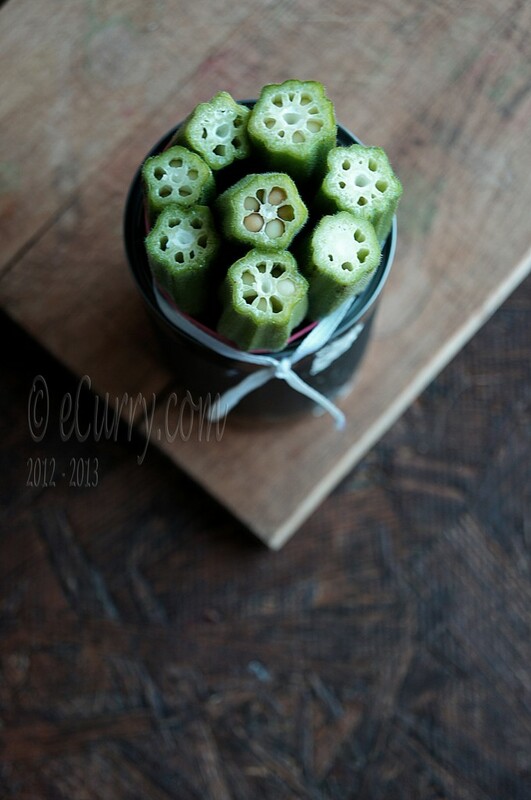 Trim the end and slit the bigger okras into 4 pieces (you can leave the smaller ones at half), vertically. Lay them in a single layer (do the best you can) and allow them to air dry for a while – about an hour. This helps a bit to control the slimy feel when cooking. Take a pan with the broadest base as it is best to cook the okra in a single layer without having to toss and turn them. The more you move them, the more they break up and gets slimy. Heat oil in the pan. Add the cumin seeds; when they sizzle add the hing/asafoetida and the onions. Cook the onions at medium to high heat for about 7-10 minutes or until they soften and start to get golden and brown on the edges. Add the okra, turmeric, and reduce the heat to medium. Cook, stirring them only very occasionally (only to turn them over) and as needed until they are tender and bright green. I do not like over cooked okra. Do cook it to a consistency you would like them to be. 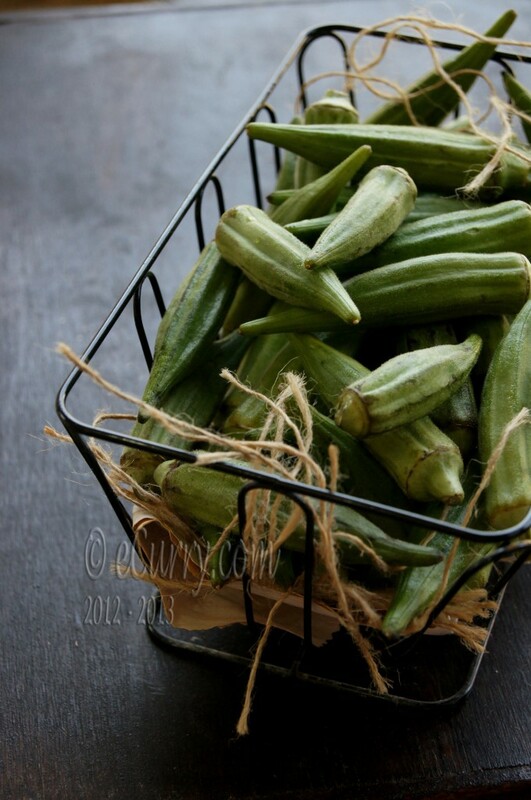 The time to cook will vary, depending on how tough or tender the okra is and how well you want it cooked. When the okra is cooked through but not falling apart, add the coriander powder, chili powder, and garam masala (if you are using it). Adjust salt. Increase the heat to high and give it a good toss and remove from heat. Finish off with a good drizzle of lemon juice (or a sprinkle of amchur/dried mango powder or even sumac). 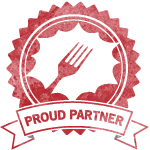 May 25th, 2012 | Category: Dry Fries, Sides & etc. Pictures look great. Love the Vegetable art. Very nice recipe soma. I think its called “Do Pyaza” because traditionally onion was added 2 ways to the dish. A fried paste of onions was used plus the onions were sauteed in the begining of the preparation… just my 2 cents.. The okra art is so cute .. and the photos are sooo amazing. Loving it! 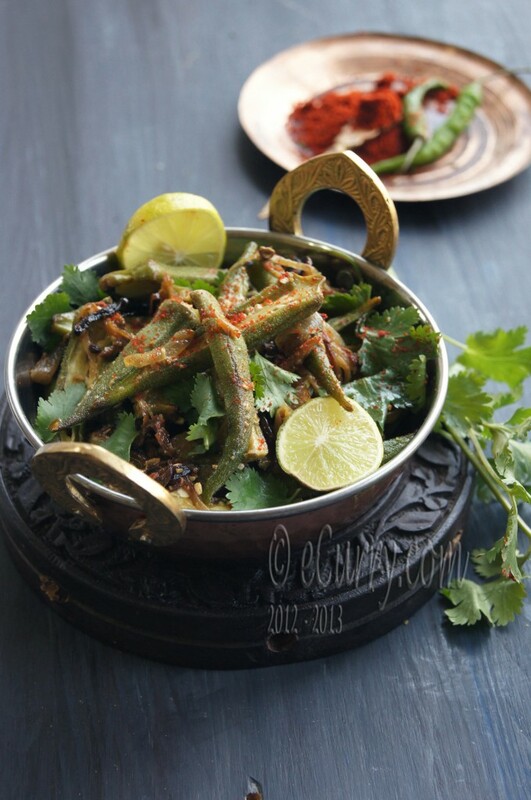 I love bhindi / okra. I remember when I too made ‘art’ with vegetable prints and daals and pencil shavings to make butterflies on flowers! Your bhindi looks wonderful. My dad makes a similar dish using okra. 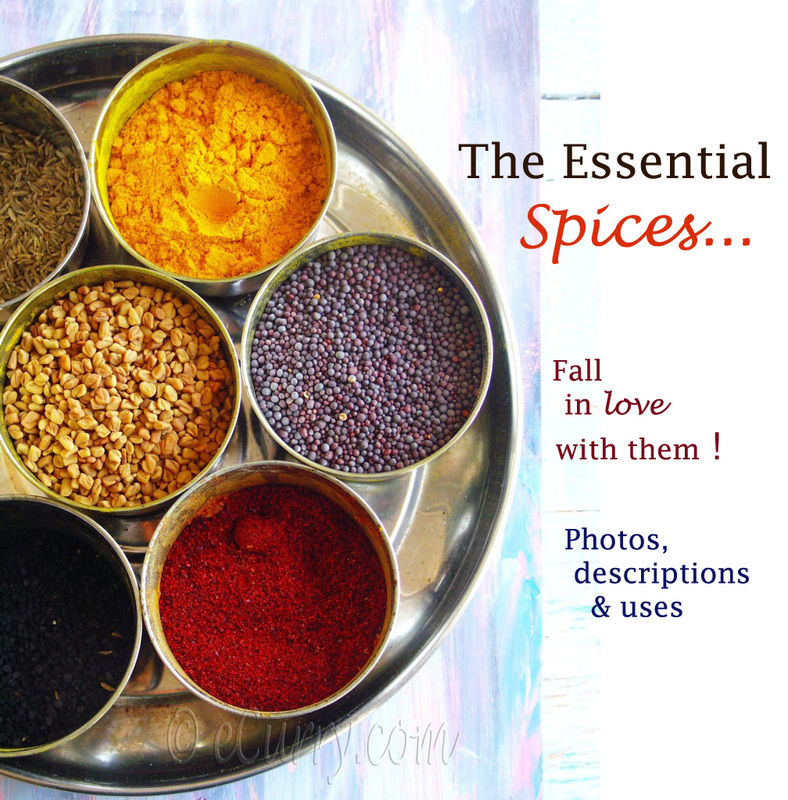 I believe the only thing he doesn’t add is asafoetida. It’s one of my favorites too! Never imagined bhindi in such a way. My god, superb. Hey – Super cool idea with the vegetable prints and all! Do you thing this was recession dish – stir it up with only 2 onions? That’s why Do Piyaaza!!!! I’ve never actually cooked okra successfully. 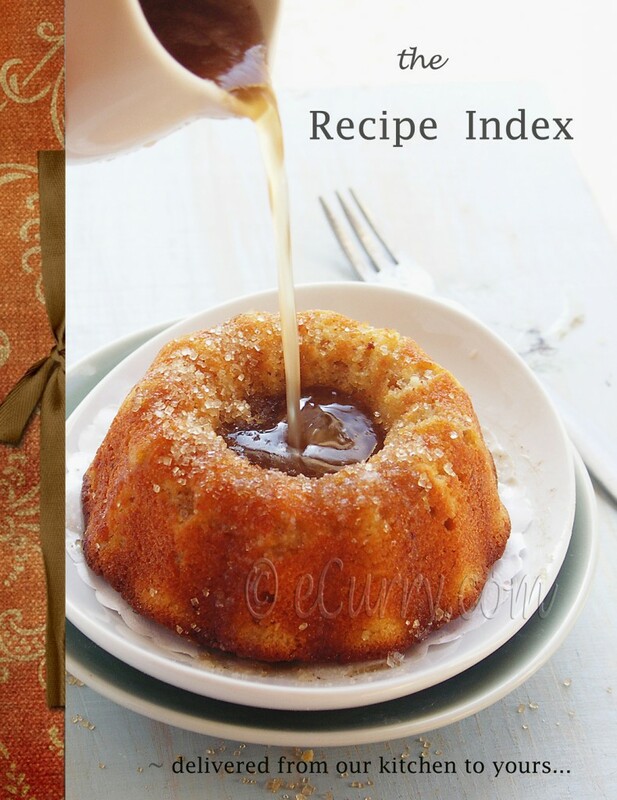 That’s why I appreciate this recipe so much! Hope you are having a great weekend Soma! Even I made some fabric paint stuff using Okra! 🙂 It comes out so pretty! I started liking Okra only after coming here..after I had it after a long gap! Love this recipe. I love bhindi do pyaaza. I have heard it from few people who says its double the onions. Even I am curious to know the reason behind its naming. Ya even I love the name Lady’s finger and processing it in the brain as okra was a slow transition for me. 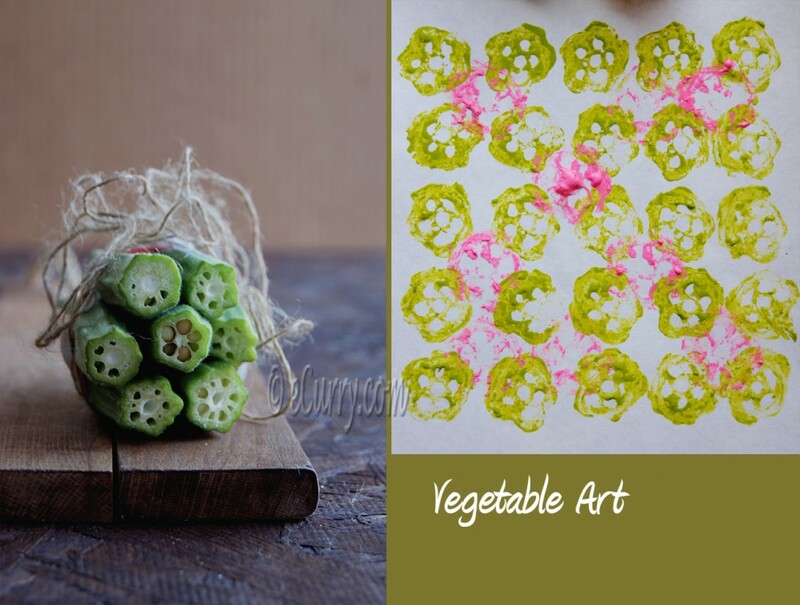 I remember doing vegetable painting to okra and lotus roots during summer breaks and I think that kept me busy during hot summer days. 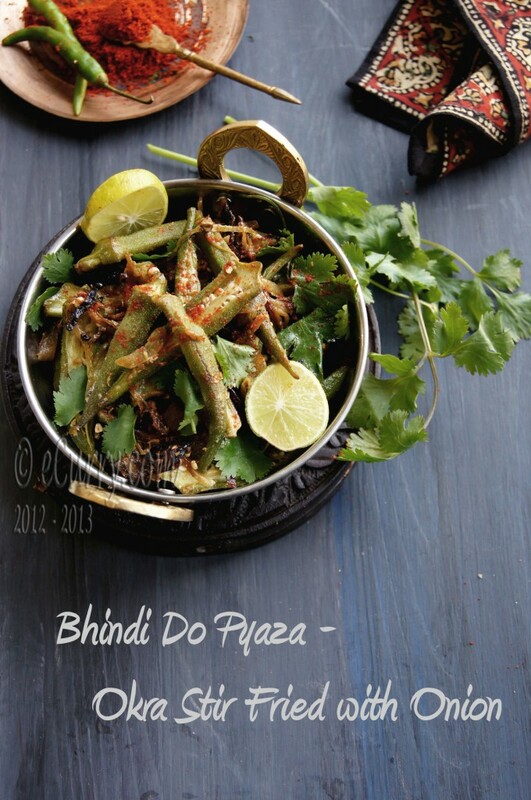 specially the one you mentioned …bhindi-shedho with shorsher tel!! ahhh…india re gorom kaal er kotha mone pore gelo..
Did the universal bhindi art work for both the children for their school 😉 Bhindi cooked with lots of onion is always a winner at my home..lovely clicks, Soma! amazing reciepy. I was aware of paneer do pyaza but this one.